Since 1917, we've been pleased to deliver serenity to our customers. 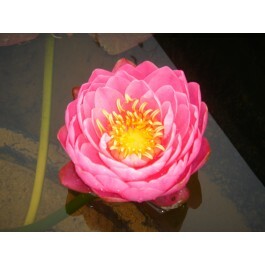 Our knowledgeable, caring staff, tested "tried and true" water gardening products; waterlilies, lotus, and bog plants freshly picked just for you and timely service are why we are "The Source for Water Gardening". Lilypons is here to help you every step of the way and we stand behind our products and advice - guaranteeing your success.